Ideally, you’ve got a pair of boots waiting in the closet for winter’s arrival, suitable for everyday wear and ready to take on all manner of weather or sidewalk situation. But even great boots need some rest. By January, the color will fade and your dogs will be howling for something lighter to trudge around in. 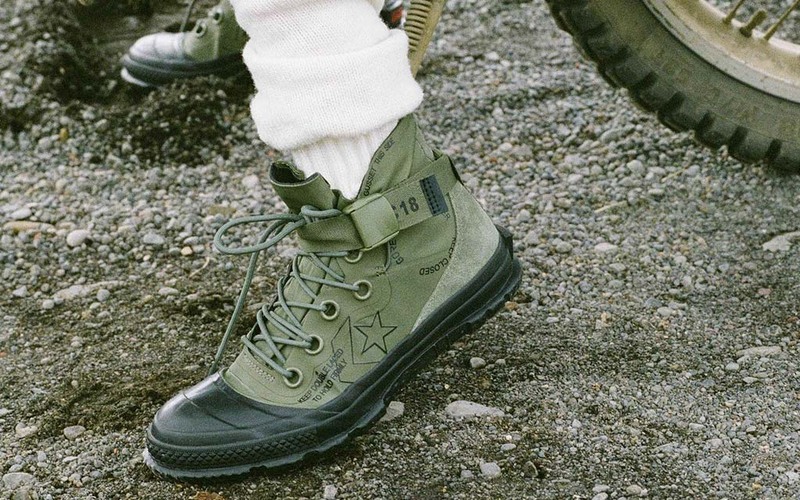 Important to an effective winterized sneaker: Converse didn’t create a new silhouette for the collection. 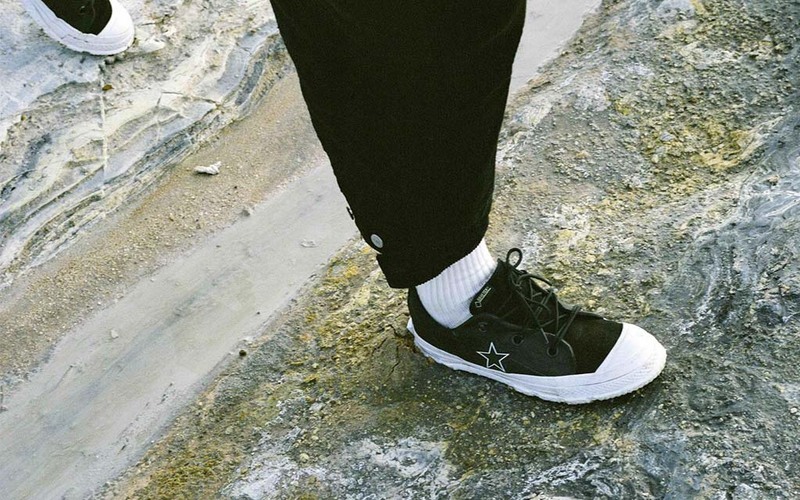 They simpled beefed up three time-tested, beloved looks: the Chuck Taylor All Star, One Star and Fastbreak. Each shoe is now offered with gusseted tongues, double lacing mechanisms and Gore-Tex lining. Perfect for walking straight through icy puddles, and you’ll save a full minute on your commute, guaranteed. Not to mention, each sneaks debuts some street-forward exterior designs that carve a little space for style amid all that utility. For more information on the drop, head here. The kicks will be officially available for purchase online on November 8th.